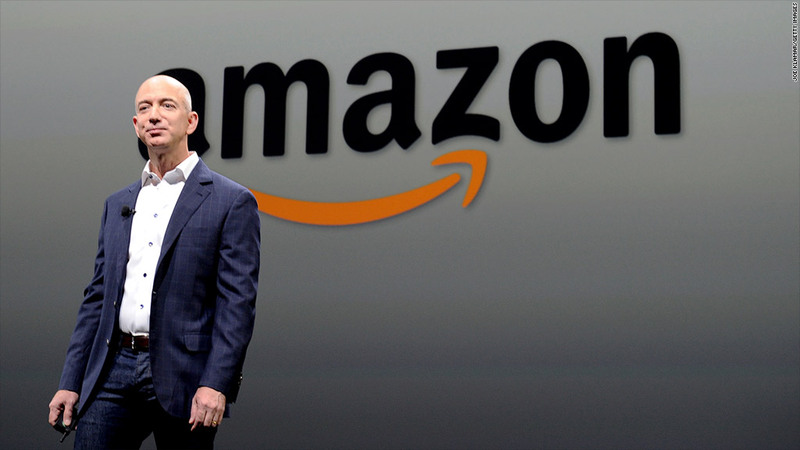 Amazon may be the world's most ambitious company. Not content to dominate the book industry, the so-called "Everything Store" has branched out into an astonishing variety of businesses, many of which you may not be aware of. Here are a few unlikely industries in which Jeff Bezos and Amazon (AMZN) are flexing their muscles.